Lead product design development as well as campaign rollout. October 2016. 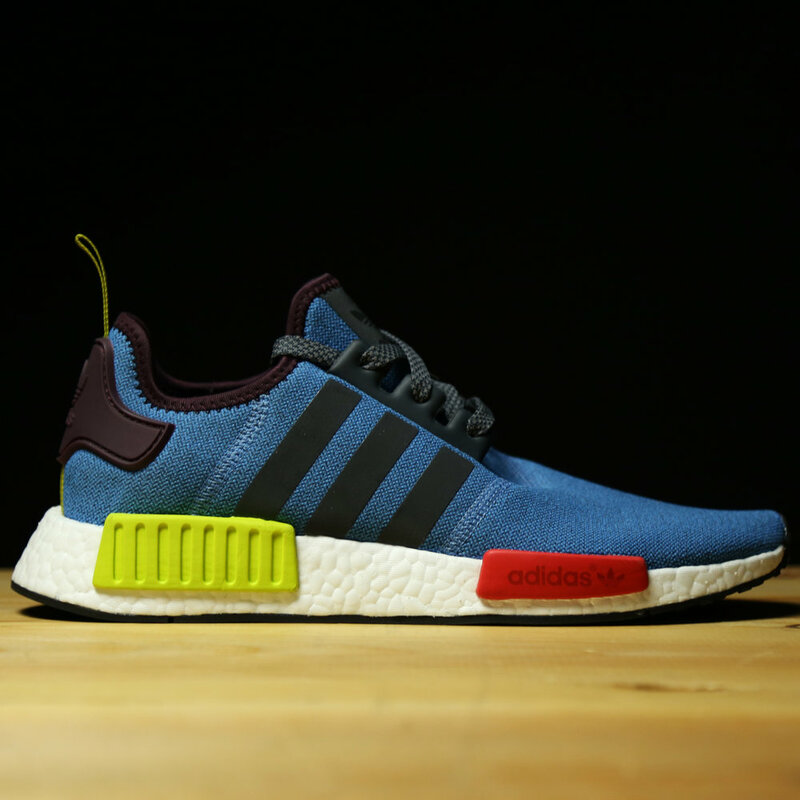 Adidas Top Ten 'Final Draft' SMU for VILLA. Oversaw campaign visuals, shot principal photography, and lead custom packaging design for launch. June 2014.
adidas Top Ten 'Triple Crown' SMU for VILLA. Oversaw campaign visuals, shot principal photography, and lead custom packaging design for launch. November 2014. 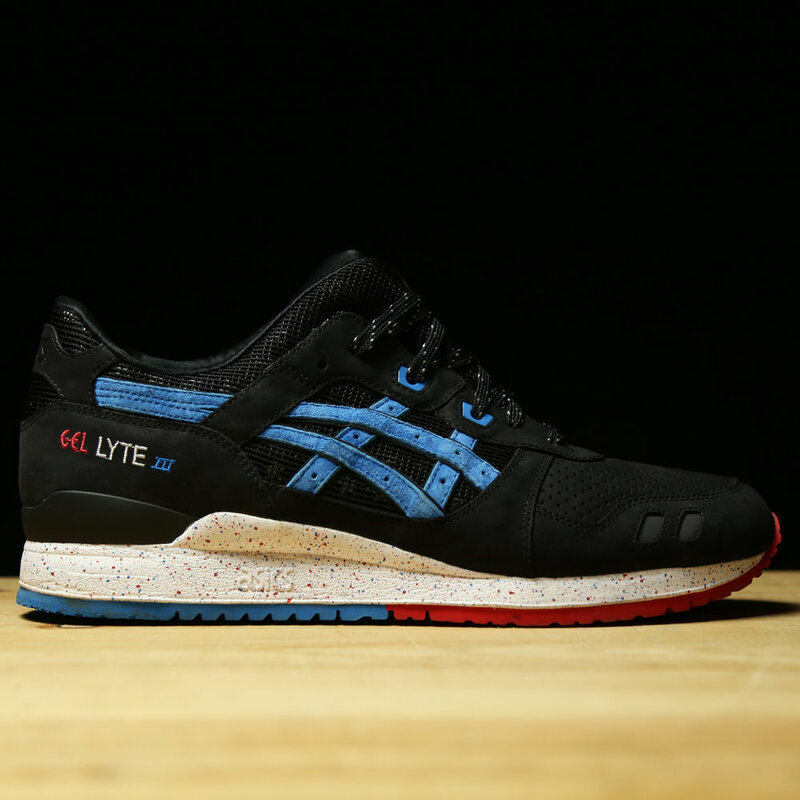 Asics x Wale x VILLA Gel-LYTE III 'Bottle Rocket'. Lead product design in collaboration with Asics. Oversaw campaign visuals, shot principal photography, and lead custom packaging design for launch. June 2015. Asics x Wale x VILLA Gel-LYTE III 'IC Champ'. Lead product design in collaboration with Asics and Wale. Oversaw campaign visuals, shot principal photography, and lead custom packaging design for launch. July 2016. 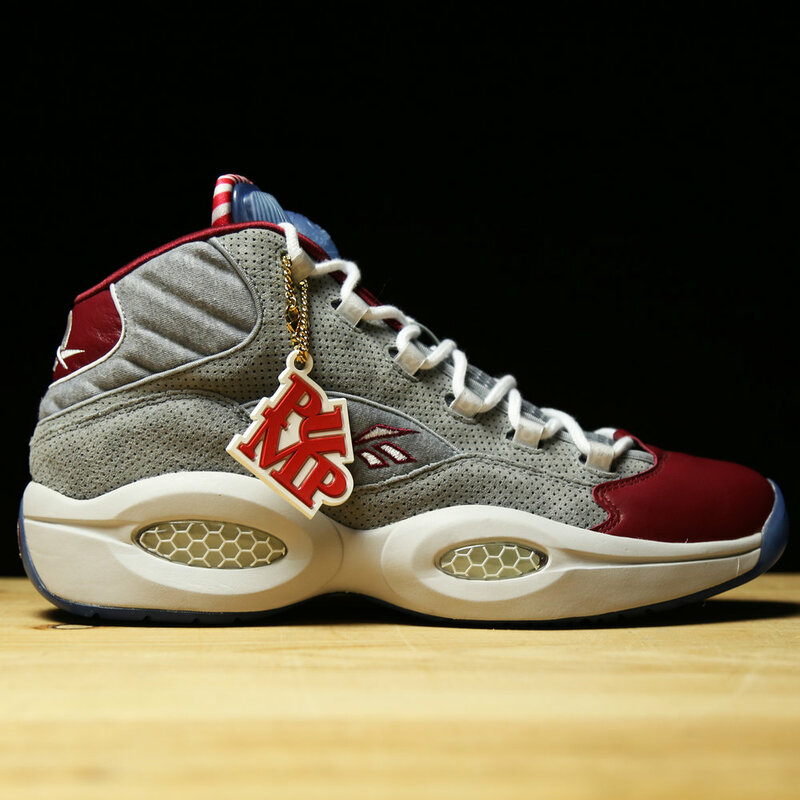 Reebok x VILLA Question Pump 'A Day in Philly'. Lead product design in collaboration with Reebok. Oversaw campaign visuals, shot principal photography, and lead custom packaging design for launch. November 2014. Converse x Naturel x VILLA Chuck Taylor All Star. Oversaw campaign visuals including photography. November 2016. New Balance x VILLA 999 'Boathouse Row'. Lead product design in collaboration with New Balance. Oversaw campaign visuals including principal photography. November 2016. Reebok x VILLA 'Three Nines' Freestyle High Pump. Oversaw campaign rollout including all graphics and photography. December 2015. Reebok x VILLA 'Three Nines' Freestyle High Pum. Oversaw campaign rollout including all graphics and photography. December 2015. 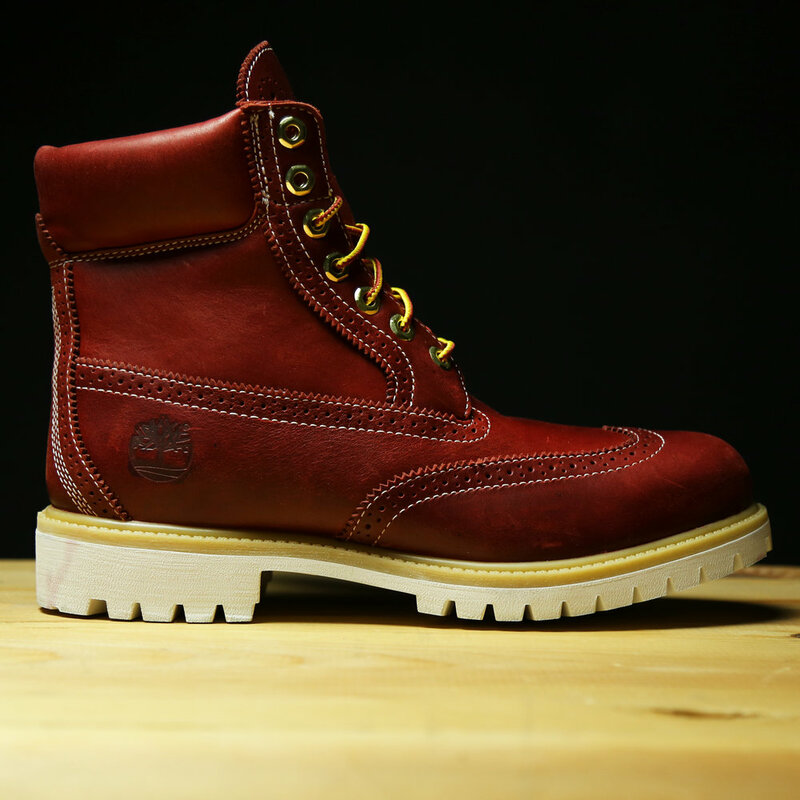 Timberland x Wale x VILLA 'Giftbox' 6″ Boot. Lead design concept and product development with Timberland. Oversaw campaign visuals as well as custom packaging. Photographed principal photography including Wale. November 2015. Timberland x VILLA 'Sundown' 6" Brogue Boot. Lead product design in collaboration with Timberland. Oversaw campaign visuals, including photography, and lead custom packaging design for launch. December 2016. VILLA x Timberland 'Emerald' 6″ Boot. Oversaw campaign visuals, including principal photography. January 2015. Timberland x VILLA 'First Frost' 6″ Boot. Oversaw campaign visuals, including principal photography featuring Fabolous. November 2016. Timberland x VILLA 'First in the Field' Field Boot. Oversaw campaign visuals and principal photography. September 2016. Timberland x VILLA 'JTM' 6" Boot. Oversaw campaign visuals and principal photography in collaboration with Timberland product and marketing teams. November 2013. Timberland x VILLA 'Old Glory' 6" Boot. Oversaw campaign visuals, shot principal photography, and lead custom packaging design for launch. August 2015. Timberland x VILLA 'Purple Diamond' 6″ Boot. Lead design concept and product development with Timberland. Oversaw campaign visuals as well as custom packaging. January 2016. 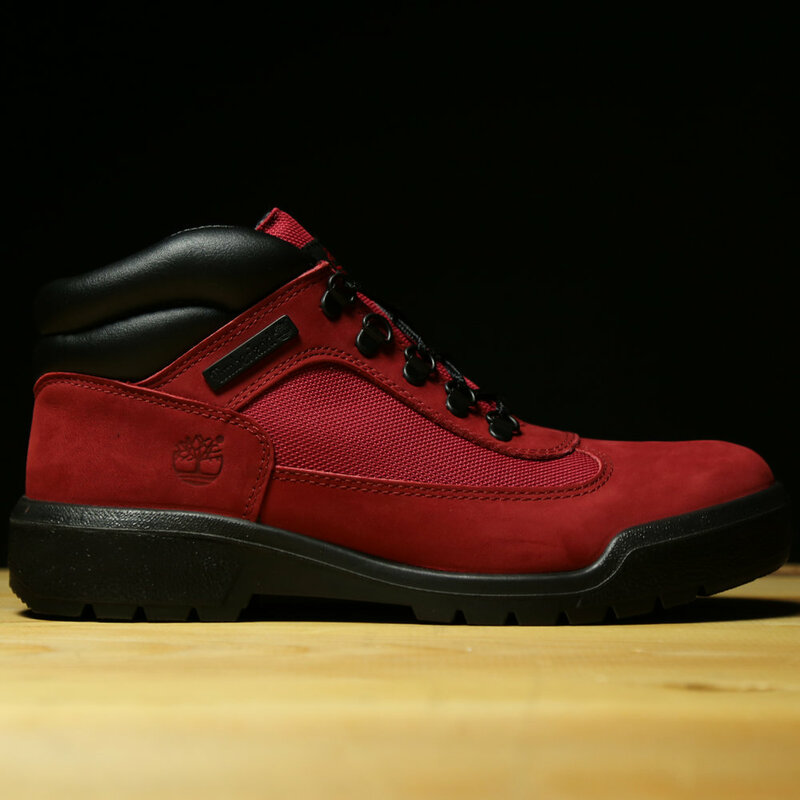 Timberland x VILLA 'Sriracha' Field Boot. Oversaw campaign visuals, shot principal photography, and lead custom packaging design for launch. October 2015.